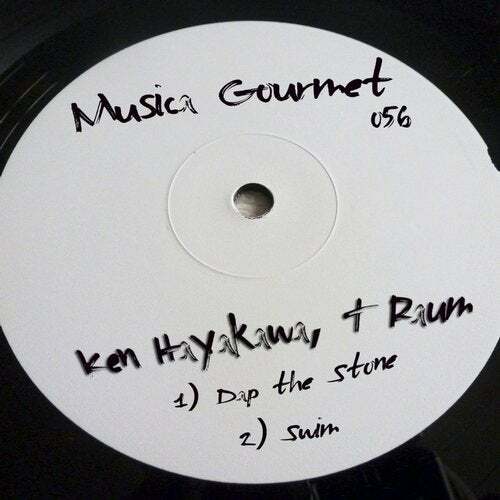 Austrian producer Ken Hayakawa has been remixed by from Alexi Delano, Chris Wood, Daso, Sven Tasnadi, Cosmic Cowboys and doing remixes for DJ Hell, Kollektiv Turmstrasse, Pfeiffer and drooping some amazing original material in some great labels such as SOSO, International DeeJay Gigolo Records or MATER. On Dap the Stone ep joins forces with project T Raum for a great 2 track bundle made for your Body, Heart and Soul. No more words need just press play and play it loud!! !